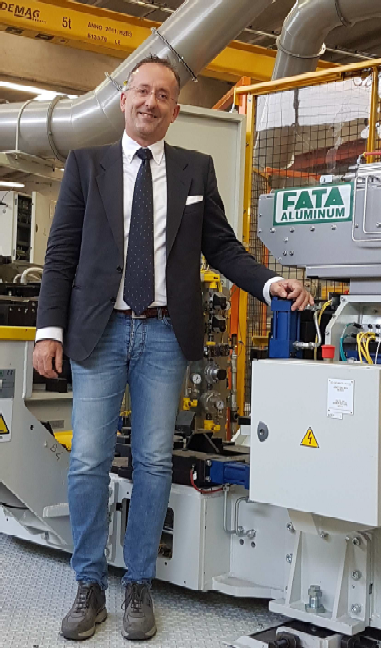 FATA Aluminum | Expertise in design, engineering, fabrication, installation, start-up and training for EMS, ASRS, and Conveyor based material handling systems. FATA Aluminum | Expertise in design, engineering, fabrication, installation, start-up and training for EMS, ASRS, and Conveyor based material handling systems. Click Here! 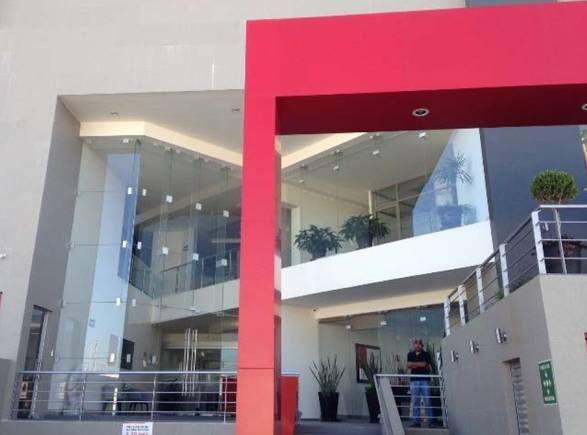 To Learn about FATA Aluminum's Fresh Start in Mexico! Acknowledged partner to major worldwide foundries for its superior production FATA Aluminum integrates the latest technological advances into its traditionally reliable engineering and design of machines and systems. If your goal is to maximize cost efficiency whilst guaranteeing return on investment and quality of your products FATA Aluminum is your partner to meet and exceed your needs. 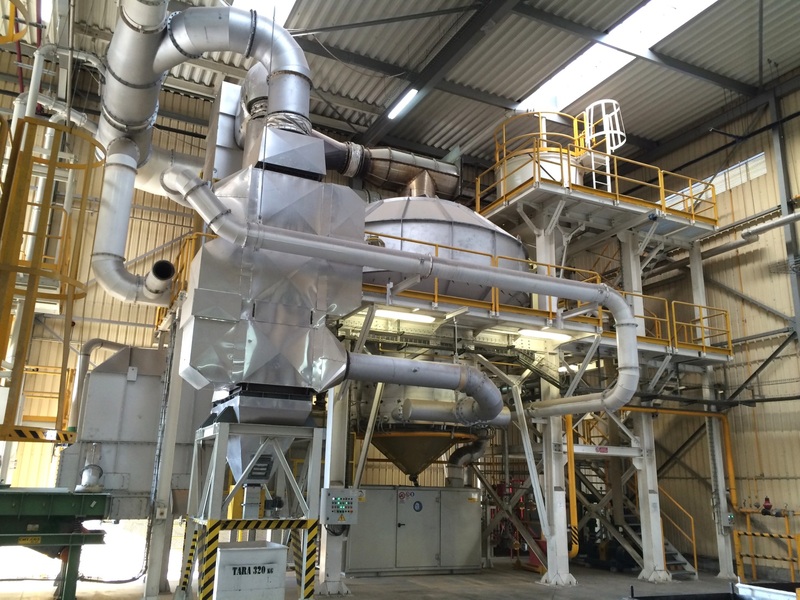 Discover FATA’s fully automated Eco-Rec Sand Regeneration System can save you significant sums on your operating costs. A recognized “world class” leader for more than 60 years in the design, manufacturing and installation of automated aluminum casting equipment.